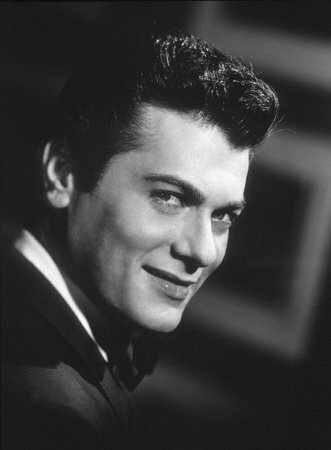 Oscar-nominated actor Tony Curtis (85) has died. His daughter Jamie Lee Curtis’ rep has confirmed the news of the legendary actor’s passing. Clinical Psychologist Dr Pamela Stephenson Connolly conducted a riveting interview with Tony Curtis. She talked to Tony Curtis, swathed in black & totally bald, hardly recognisable yet still the actor. They spoke about his violent mother, his guilt over the death of his younger brother and his relationships with some of the most famous women in the world. I found it riveting. This entry was posted in australia and tagged Actor, Jamie Lee Curtis, Pamela Stephenson, Tony Curtis. Bookmark the permalink.